• Yes it might be slap bang in the middle of the Easter weekend, but we’re still here for your Saturday edition of The Purge. And we’re kicking it off this week with ‘You Make Me Whole’, which is the second single lifted from Steps’ forthcoming comeback album ‘Tears On The Dancefloor’. To be released next week, the album also features the disco-tastic lead single ‘Scared Of The Dark’, as well as a cover of Lara Fabian’s 2000 classic ‘I Will Love Again’. • DNCE are back with new music. The US pop four piece (fronted by Joe Jonas) chose the cover of Good Friday to drop their new single ‘Kissing Strangers’, which features an appearance from Nicki Minaj. According to their label, the track is penned by the same team behind their global smash ‘Cake By The Ocean’. • Could ‘Rage’ really be turning 30? The iconic ABC music institution has been on air since 1987 and they’re celebrating with a new compilation album, which is out now. It comprises a disc for each of its three decades; one full of hits from 1987-1996, one from 1997-2006 and one from 2007 to 2016, with a focus on Aussie favourites. 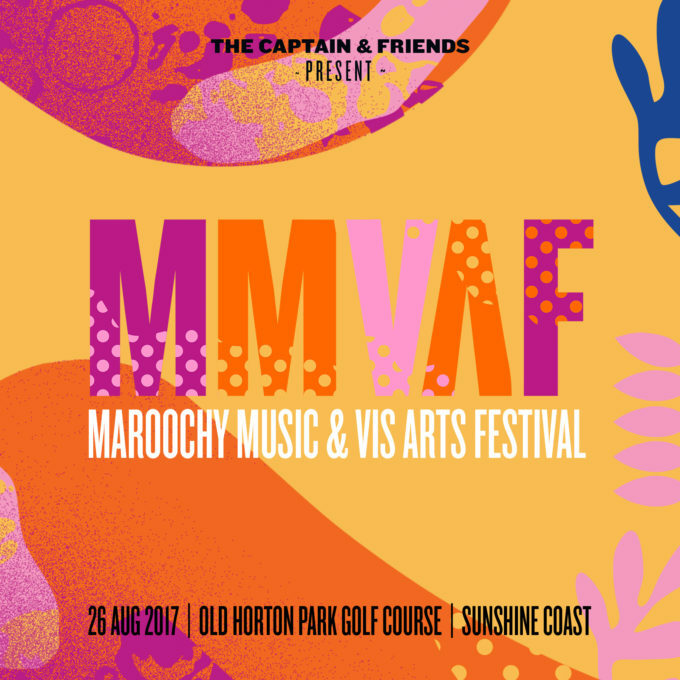 • Save the date, because the Maroochy Music and Visual Arts Festival will be back on the Sunshine Coast in late August. The third running of the event will once again deliver top name musical talent, along with visual arts and delicious food. It’ll be held in the New Maroochydore CBD on Saturday August 26. • Stormzy’s doing alright for himself, if ticket sales for his upcoming national tour are anything to go by. He’s already sold out his shows in Sydney, Melbourne and Adelaide and has subsequently added second dates in our two largest cities. He’ll now play the Enmore Theatre in Sydney for a second night (Tuesday July 25) and Melbourne’s Forum Theatre for a second night (Friday July 28). Tickets for the new dates are on sale now. • And, with their national tour almost at an end, Spiderbait has confirmed the rescheduling of their March 30 Brisbane show. The ‘Ivy and the Big Apples’ 2017 tour was due to wrap with two shows in Melbourne at the end of the month, but the band has just confirmed that they’ll swing by The Tivoli in the Queensland capital on Saturday May 20 for the show, which was rescheduled in the aftermath of Cyclone Debbie. • Harry Styles is the man. The man to finally prise UK superstar Ed Sheeran from the No.1 spot on the UK singles chart. The former 1D star’s debut solo single ‘Sign Of The Times’ premieres with a big bang in the No.1 spot, knocking Ed out of position after 13 incredible weeks in there. Harry’s joined in the top five by all of last week’s top four, which all cascade just the one position each. Martin Jensen’s ‘Solo Dance’ and Zedd and Alessia Cara’s ‘Stay’ both buck the trend, improving to Nos.7 and 8 respectively. Lorde’s ‘Green Light’ hits the top 20 (No.20, up from No.27). • Though Harry’s the man on the singles chart in the UK this week, Ed still shines on the albums chart with his album ‘÷’. For the sixth week in succession, the album is sitting pretty at No.1, followed closely by Rag’N’Bone Man’s ‘Human’ and a No.3 debut for The Chainsmokers’ LP ‘Memories… Do Not Open’. Drake’s ‘More Life’ and Take That’s ‘Wonderland’ make up the top five. Three more debuts pepper this week’s top ten; Deep Purple’s ‘Infinite’ at No.6, Father John Misty’s ‘Pure Comedy’ at No.8 and Mike & The Mechanics’ ‘Let Me Fly’ at No.9. 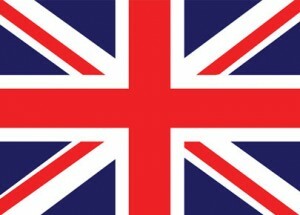 • We thought it might have been over this week for Ed Sheeran in the US. After all, Bruno Mars was making inroads in the airplay stakes, while Kendrick Lamar dropped his latest single ‘Humble’ and it looked like being a monster. It is, of course, but it has to settle for a No.2 debut, leaving Ed Sheeran still sitting pretty at No.1 on the US Billboard Hot 100 singles chart and Bruno Mars (still gaining in the airplay stakes) down to No.3. Sam Hunt’s ‘Body Like A Back Road’ improves from No.12 to No.6, while British dance act Clean Bandit score some Stateside top ten love with their single ‘Rockabye’ (up one to No.10). Keith Urban and Carrie Underwood’s former Aussie smash ‘The Fighter’ also gains plenty of ground this week. It’s up from No.74 to No.38. • Drake makes it three from three on the Billboard 200 albums chart with his latest LP ‘More Life’. Naturally, Ed Sheeran’s not going anywhere in a hurry; ‘÷’ holding at No.2, just ahead of the week’s highest debut; Kodak Black’s ‘Painting Pictures’ at No.3. Mastodon’s ‘Emperor Of Sand’ premieres in the No.7 position, while MercyMe’s ‘Lifer’ rounds the top ten debuts at the even No.10. Get the bullet happening for Miranda Lambert’s ‘The Weight Of These Wings’, however… it’s rocketed from No.192 to No.12! • And yes, though the Purge may be over for another Saturday and yes, though it is Easter Saturday, we’ll still be bunnying away behind the scenes to ensure you still get your regular weekly Chart Watch on time at 6pm tonight Australian Eastern Standard Time. Catch you then!